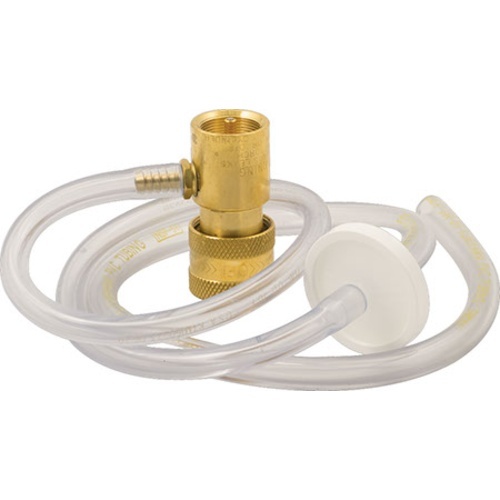 If you already have an OxyWand™, this connecting kit includes all hardware necessary to connect your OxyWand™ to a disposable oxygen tank. Control the flow of oxygen with the adjustable oxygen regulator, and gives you piece of mind that sanitary oxygen is feeding your yeast thanks to the inline sanitary oxygen filter. Four feet of tubing along with 26" of OxyWand™ gives you access to hard to reach fermenters. Please Note: This kit does not include the OxyWand™ itself. For a complete oxygenation system using the OxyWand™, click here! 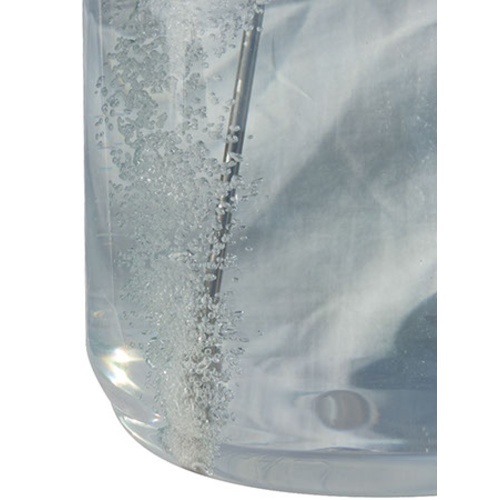 This was purchased to connect to a disposable oxygen cylinder (Bernzomatic). This kit also ensures I get the right tubing that will attach to my OxyWand. Will this connect it to a non-disposable oxygen tank as well? BEST ANSWER: No, this is for reverse threaded disposable tanks only. What can I get to attach my oxygenation wand to a full size tank and regulator I already have. No, I have only used disposable tanks on this. Also note this is a counter clockwise to screw on to the cylinder - should note that under description.